On Sunday the 8th of May Douglas Park Motorrad hosted their annual Spring Motorcycle Ride Out and this year we headed to Kenmore! 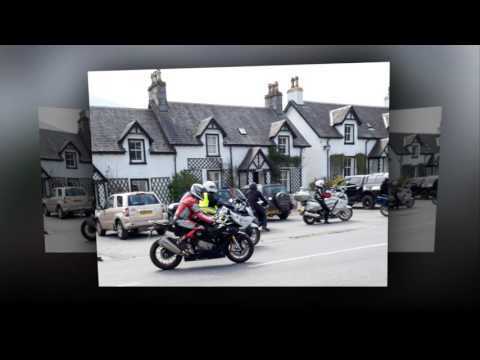 Set in breath taking scenery amidst the majestic mountains of Highland Perthshire, the Kenmore Hotel, Scotland's oldest inn, is a fantastic destination and hosted all of our riders for lunch. 77 bikes and 85 riders joined us for what was a fantastic day out! Click the link above to see some snippets from the Rideout.